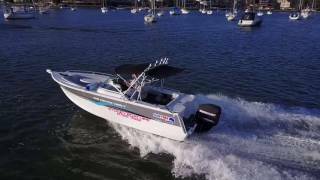 Sydney Boat Hire has a broad range of services on offer for anyone to enjoy the harbour from their self drive pontoon boats all the way to their120 foot luxury super yachts and their deep sea fishing charters there is an experience waiting for you. Sydney Boat Hire runs a number of services through their operation of a large variety of watercraft sizes and finishes. 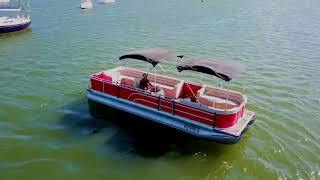 From their self drive pontoon boats people with no previous experience can enjoy a day out on the water. Their private charters provide the avenue for their customers to experience a day like the top one percent in ultimate luxury. If a day in the harbour isn’t your enjoyable aqua experience their fishing charters provide an action packed day with friends chasing marlin and tuna. If you're new to the whole boating world and are in need of broadening your knowledge they provide a course for you to obtain your boat licence so you can enjoy the harbour at your own leisure.